The helicopter is an ideal tool for aerial assessment of the structures and topography below. There is no better way to get the best perspective of proximity and position. Avoid road congestion and time delays by using a helicopter to cover large distances in a short space of time. We can survey all of Sydney by helicopter in an hour, instead of a whole day by road. Whether for property, road networks, power lines, or any other asset inspection, the helicopter is the most cost effective and efficient way to get a true 360 degree appreciation of location and distance via our aerial survey service. 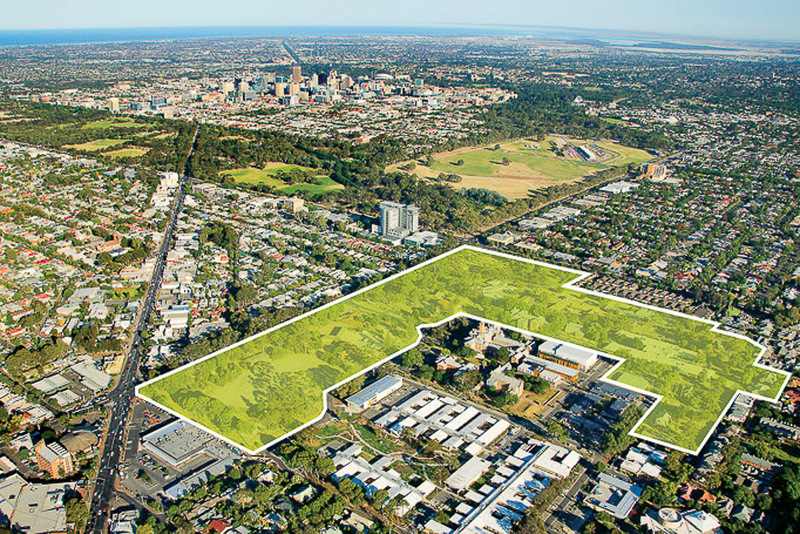 Gain a better appreciation of property development potential, proximity to services and infrastructure, and asset size, by an aerial view from a helicopter. 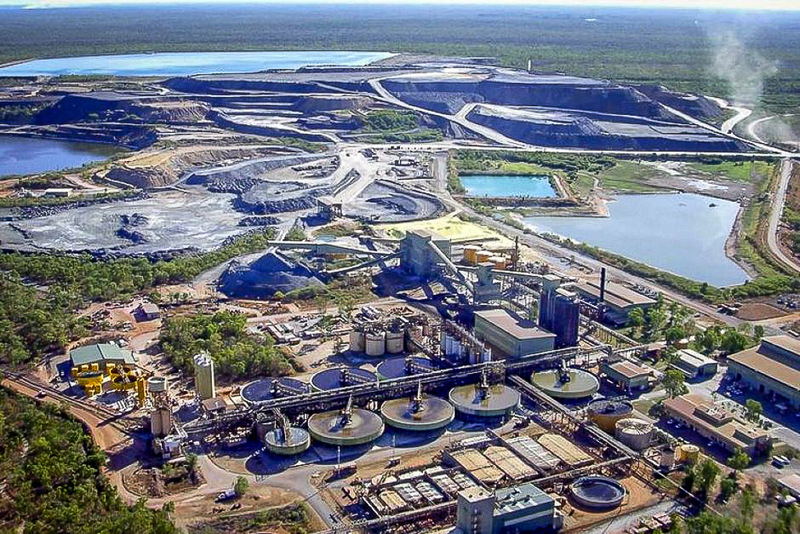 We can provide aerial surveying solutions to government, property companies, asset managers, and other corporates, who wish to view or show clients their on-ground assets, from the air. 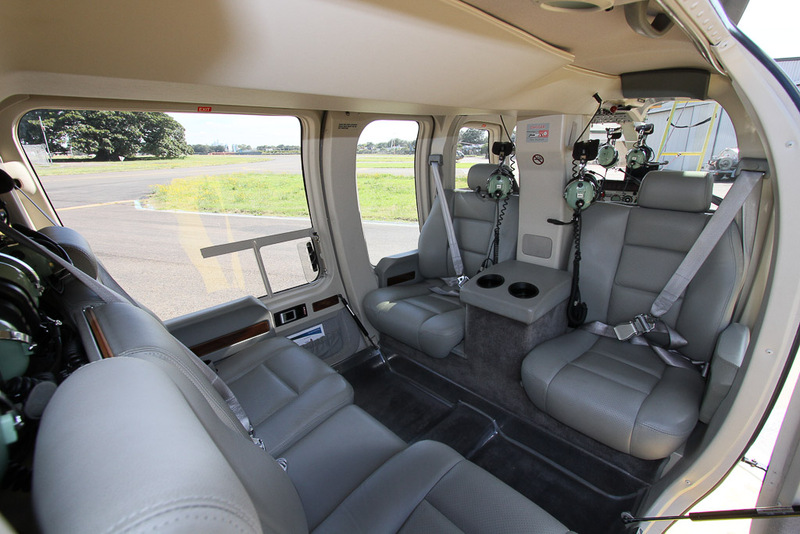 Our executive standard helicopters can allow open cabin or club-style seating configurations for ease of communication between passengers, and quick reference to plans and documents amongst your group.